Hundreds of local library patrons are waiting to borrow a copy and San Antonio Public Library branches are setting up book discussions on "Becoming" for the remainder of Black History Month. What is the appeal behind the book and what do readers find compelling? 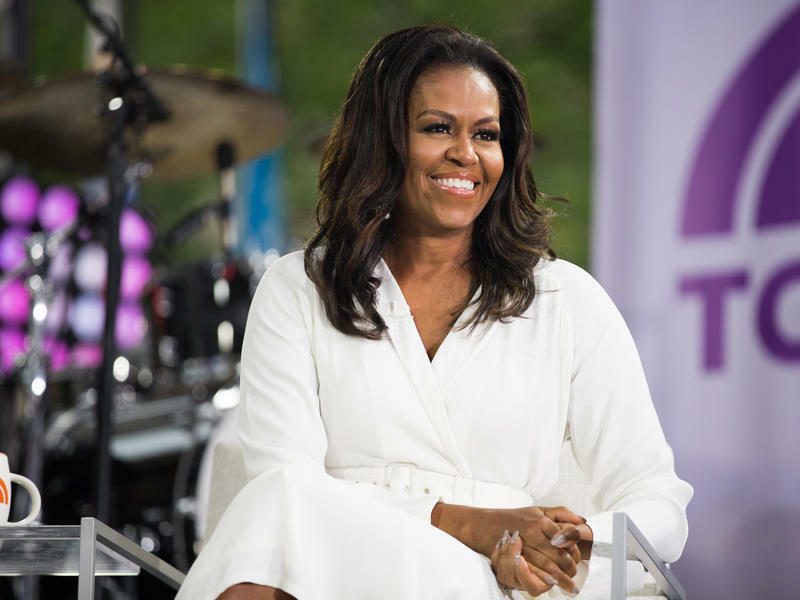 How does the former First Lady's personal journey relate to universal themes? What insights does the book have on the American experience, including the pursuit of education and the role of women in the United States? Can lessons shared in "Becoming" spur cross-generational conversations about what it means to be black and female in America? Visit the San Antonio Public Library's Facebook or calendar to view more information on scheduled events. The first discussion starts at 6 p.m. on Monday, Feb. 11 at Johnston library. Lauren Mims, former assistant director of the White House Initiative on Educational Excellence for African Americans during the Obama Administration and a doctoral candidate in education psychology at the University of Virginia. This interview aired on Monday, February 11, 2019. Michelle Obama's new memoir Becoming, about her life from childhood through the White House years, comes out Tuesday. 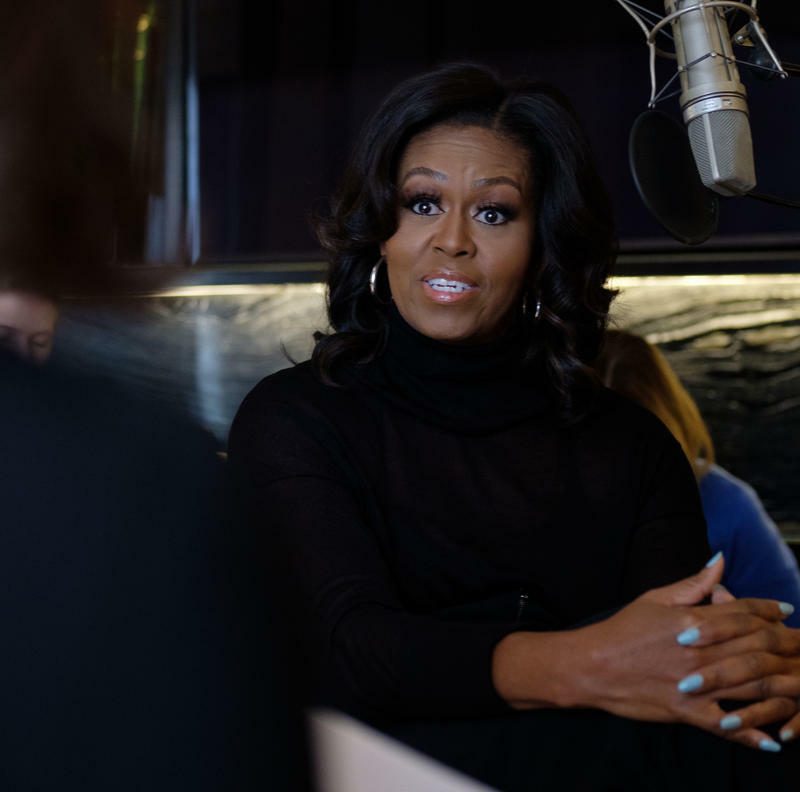 NPR was provided an exclusive listen Monday to two sections of the audio book, read by Obama herself. In the first, Obama focuses on her impressions of Princeton, being a minority there, and college life. "The hope was that all of us would mingle in heterogeneous harmony," she says of the university's vision for the various races. But, she says, the burden was placed on the minority students. America's history contains numerous examples of the ways a presidency can end, from impeachment, resignation, or assassination to rejected renomination bids, illness and failed attempts at re-election.